The extent, severity, and risk of pipeline product theft is a major concern to the oil and gas industry, and the world community. In many cases organised crime uses modern technology to steal large quantities of valuable material from hazardous product pipelines. 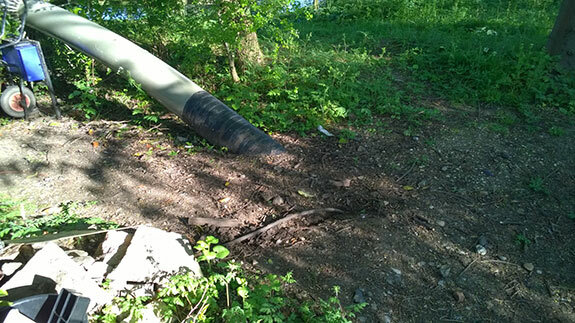 The activities of illegal tapping by cutting into pipelines can cause pipeline ruptures and explosions, leading to human casualties, destruction of property, and damage to the environment. Pipeline operators now frequently contend with more sophisticated criminals who are well organized, work in teams, and often have industry knowledge. They use a variety of tactics, including burying long hoses and allowing vegetation to re-grow before withdrawing product, as well as withdrawing product at a very slow rate, usually well below the flow meter accuracy level. Product thefts have steadily increased on UK pipeline networks since late 2013, with one theft a week being detected in 2014. 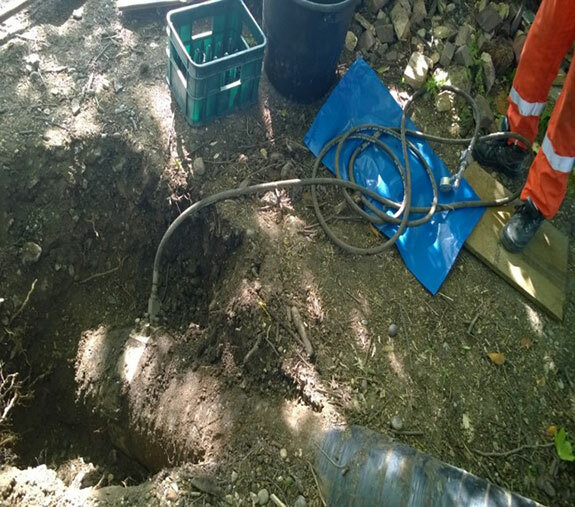 Thieves use specialist equipment to monitor if the pipeline is running or not, and may take very small samples (anywhere between 10-3000 liters) so that they only steal the more saleable product from multi-product pipelines. 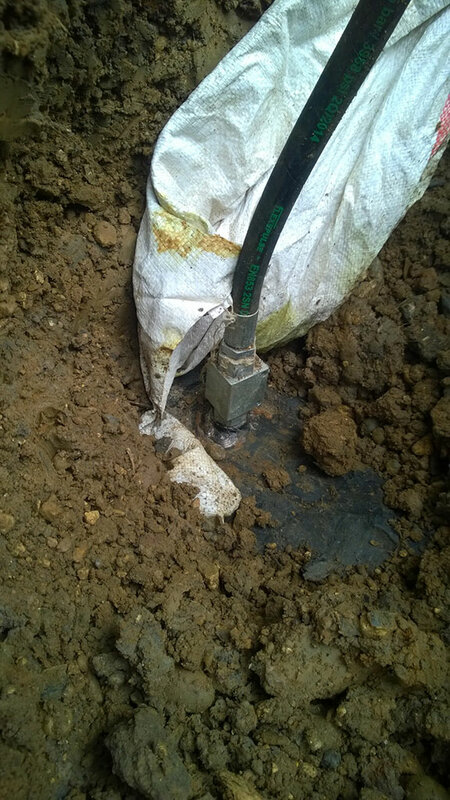 The main difference between a theft event and a leak event on a pipeline is the speed of product loss. Illegal tapping points withdraw product very slowly, and no product is spilt on the ground. This makes detecting a theft point difficult, as there is no ‘spill’ to be detected by an external leak detection system. As the changes in internal pressure are very small, the theft flow rate can be as low as 0.1% of the nominal pipeline flow rate, making it challenging for an internally based leak detection system to detect theft points. The solution to detect pipeline theft needs to be a highly sensitive system with a high level of location accuracy and a fast response time. A combination of hardware and software yields the best results. Analysis of pipeline data by a trained specialist engineer can find the tiny tell-tale signs of a theft point. Non-intrusive hardware can then pin-point the theft location, allowing the pipeline operator to work with local law enforcement to catch thieves in the act. Theft detection is different from leak detection as it requires innovative product loss detection technologies that detect product thefts quickly, and accurately locate those illegal tapping points. Thieves are constantly evolving their attack methods and utilizing new technologies to avoid detection. With a proven ability to detect product theft rates below 0.3% of nominal pipeline flow rate, Theft Net makes the detection and accurate location of small theft volumes possible. Theft detection will remain a continuous battle between the thieves and pipeline operators. The changing nature of thefts seen in the UK over the last two years shows that evolving and new technologies are necessary to stay one step ahead of the criminals.